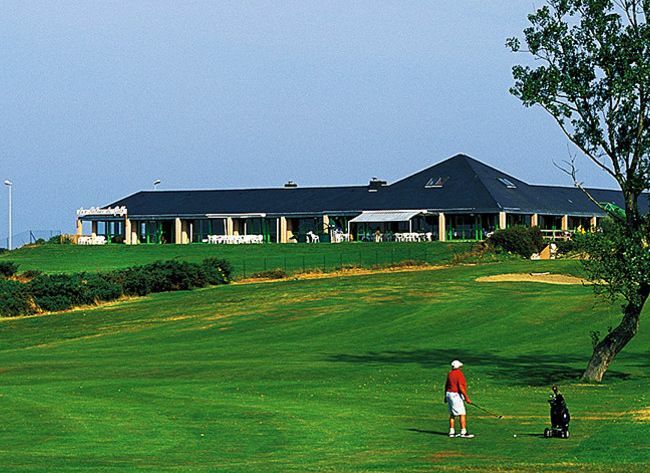 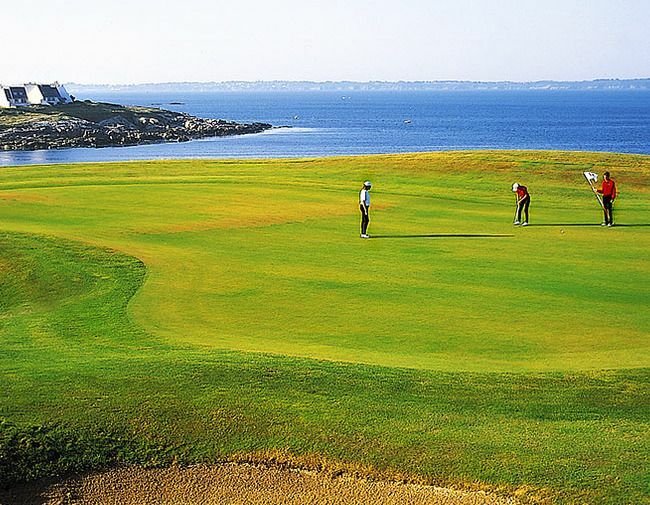 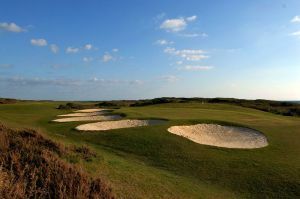 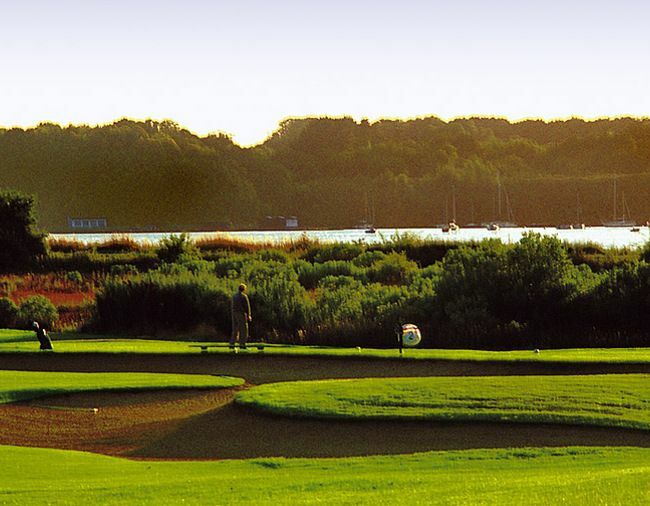 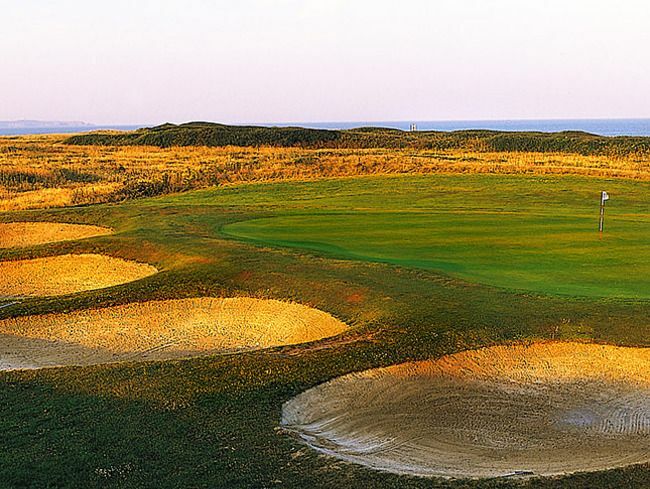 The Ploemeur Ocean Golf is a 18-hole 72 par (5900 yards) championship course across the sea and the island of Groix. 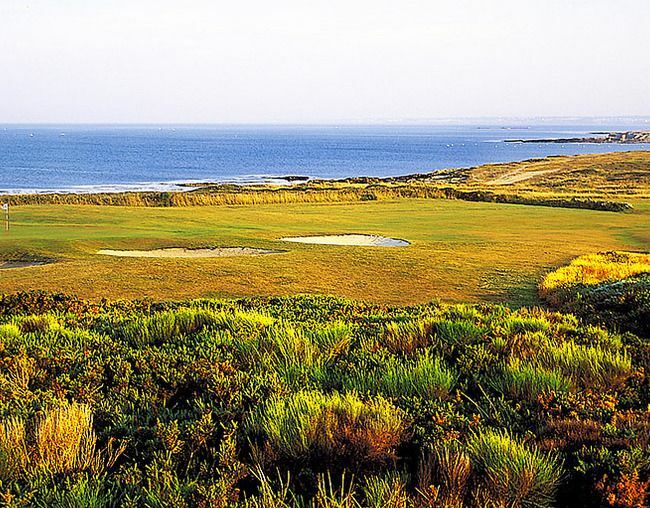 Therefore you will always feel a soft wind from the ocean, that provides a nice golf experience in the nature. 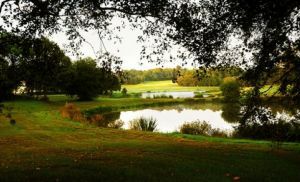 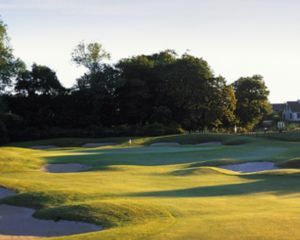 A fairly tough course, dependent on the tees you choose, but allowing all golfers a real test of skill & accuracy. 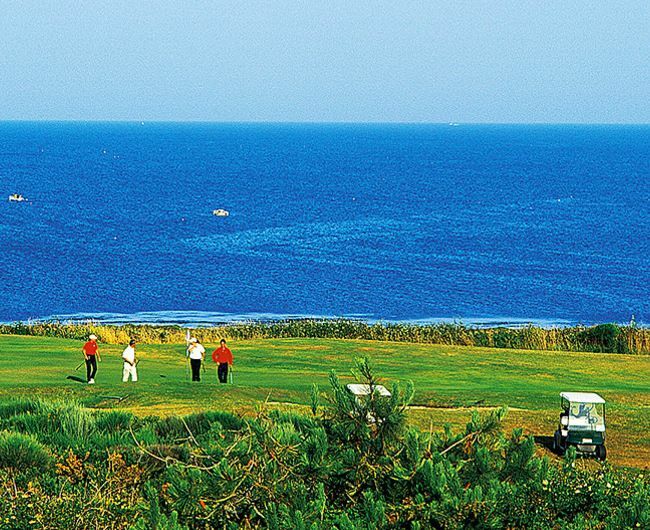 Whilst not strictly true links, as only five holes border the sea, you could be forgiven for thinking it is, especially when the wind is a strong westerly – exhilarating! 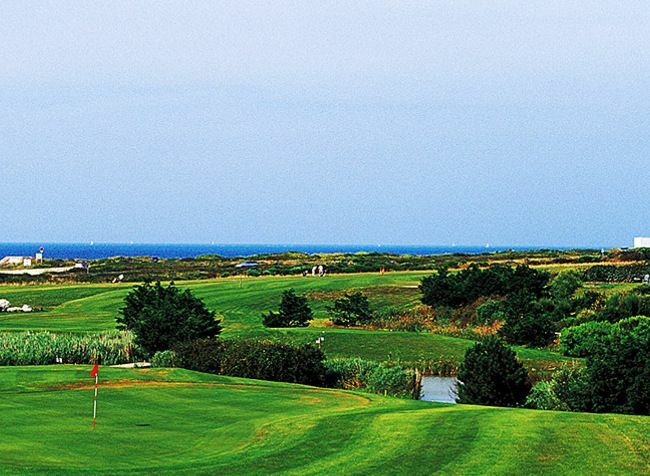 Ploemeur Ocean is not yet in our pool of Golf Courses for orders.